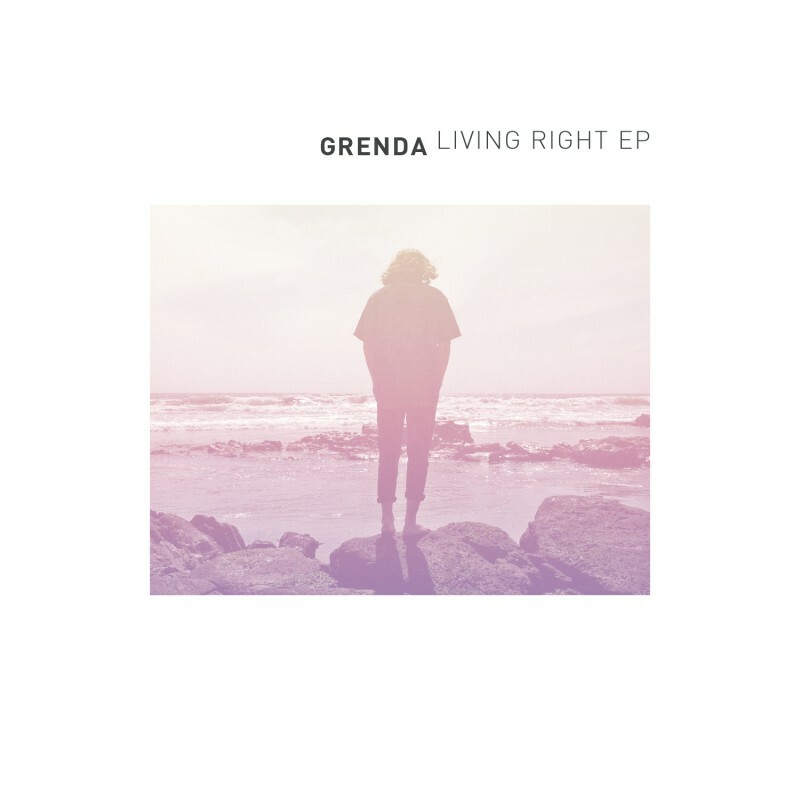 Grenda’s debut EP for Static Discos, Living Right, is a deep, ethereal and emotional collection of songs that glide smoothly under a glowing hip-pop landscape. Downtempo and ambient shades filter each pass of sound waves surrounded by floating vocals that are deeply linked to a synthetic panorama filled with monochrome sunsets. 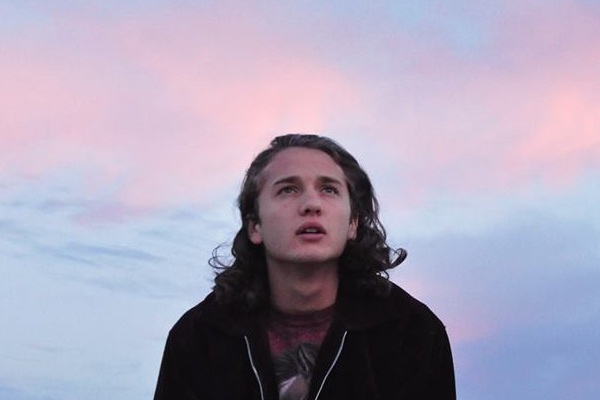 The music of the young Tijuana producer has been described by the press as “celestial beats and hypnotic flow that needs to be listened with well adjusted headphones over the ears”. 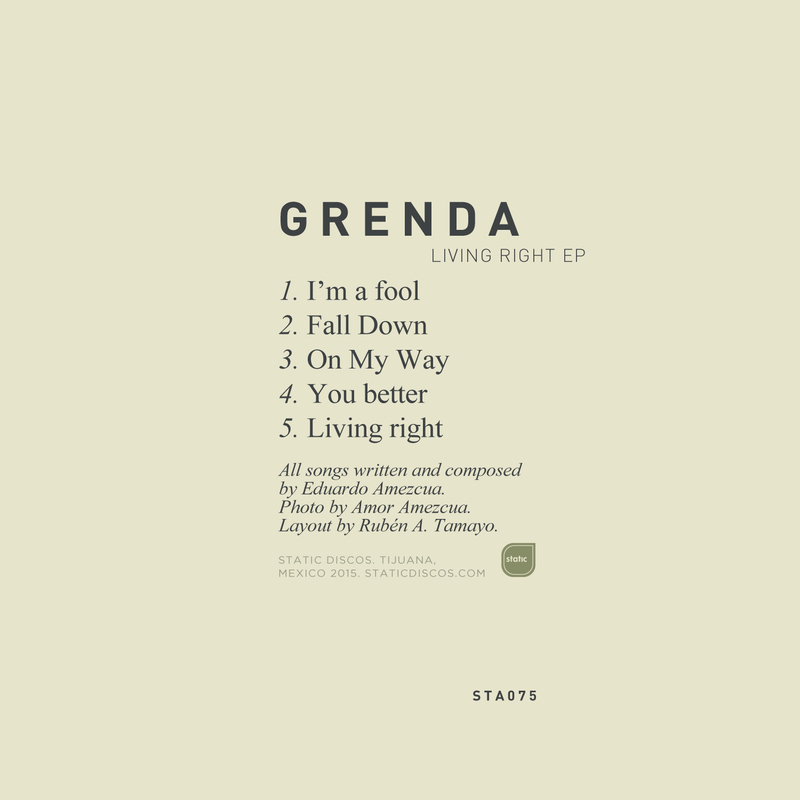 Free Download or buy on iTunes, Amazon, Beatport or stream at Spotify or Rdio.